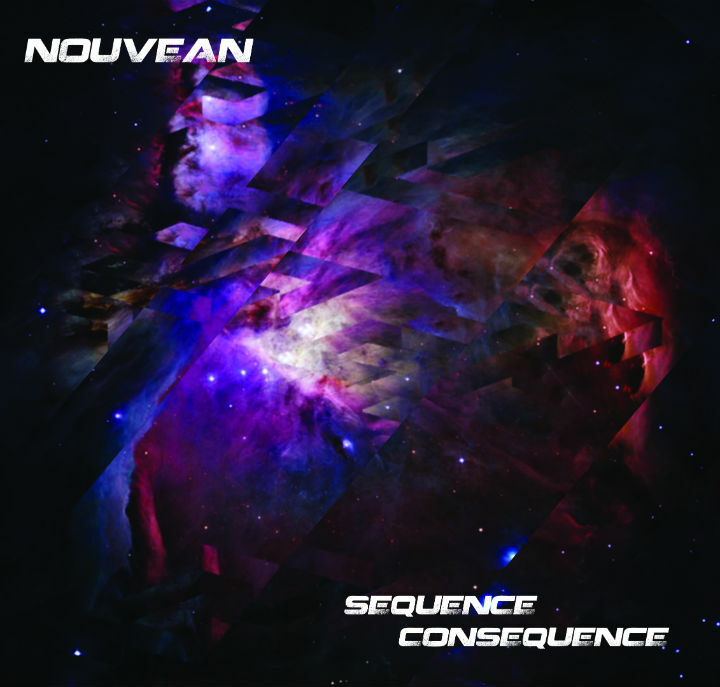 Irish duo Nouveaunoise return with a new name Nouveaun and 5-track EP called Sequence Consequence. 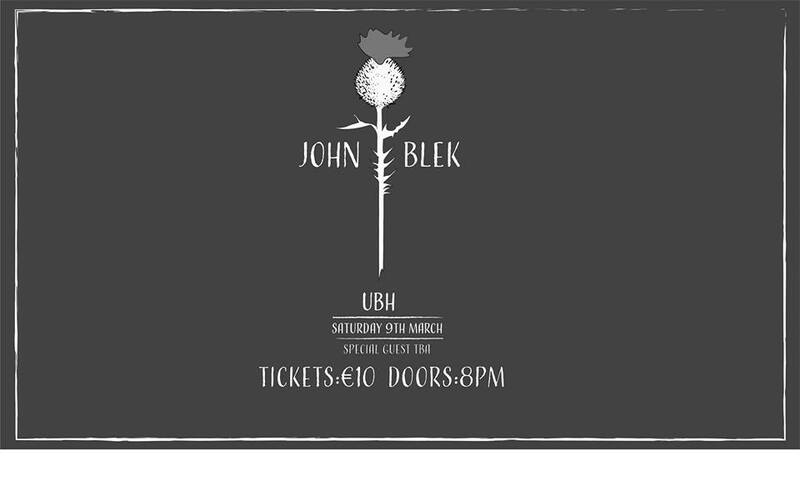 Recorded in Dublin, Berlin and Madrid, it is the band’s first official follow-up since the release of their debut album Paraphrase Accolade in 2010. The EP is preceded by new single ‘Believe’. It is a little different than their previous work with a big beat approach preferred this time around. You can download ‘Believe’ for free now and Sequence Consequence is out on September 5th.